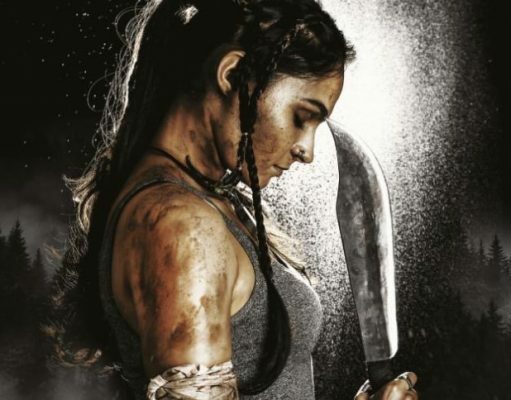 Andrea Jeremiah’s Next Titled as Kaa! 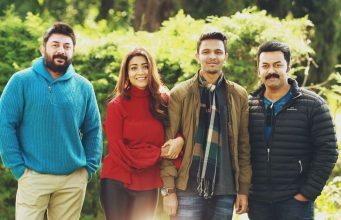 Official: Karthick Naren’s Naragasooran Censored! 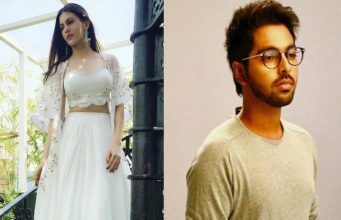 Amyra Dastur to Team Up with GV Prakash! 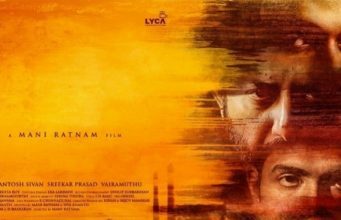 Official: Mani Ratnam’s Multi-starrer title Announced! Hot: Jiiva’s Gorilla Shooting Update! Nivetha Pethuraj Joins Prabhu Deva’s next Film! Breaking: Thala Ajith’s Viswasam Shooting Update! Gautham Menon Apologise to Karthick Naren and Clarifies! Confirmed : Karthik Subbaraj – Dhanush Film is a Gangster Film! PVR Cinemas to Acquire SPI Cinemas at over Rs 850 Crore!